Immediate feedback saves countless hours. Say goodbye to the reload button! In Stylizer, your changes are immediately displayed in all browsers, in real-time—literally as you type or move the mouse. This is a substantial productivity boost for designers of all skill levels. 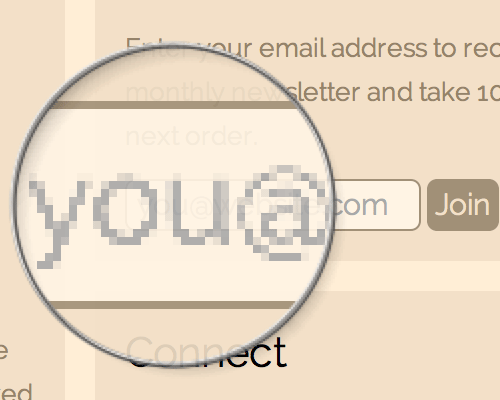 Size Grips allow you to accurately resize any CSS dimension by clicking and dragging the mouse. Click, hold, and drag—watch your page update in real-time and achieve perfection on your first try. 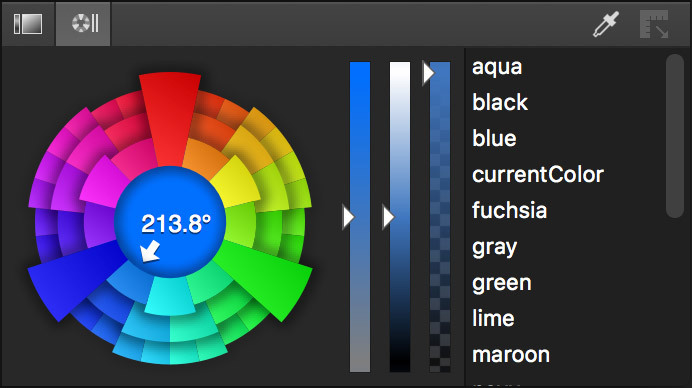 Tweak any color in your style sheet to find the perfect hue, saturation and luminance level for that exact look, in just two clicks: one click on the CSS declaration, another on the color picker which appears automatically. The Remote Control makes many repetitive tasks a one-click operation. Most buttons here double as size grips, allowing you to save time with maneuvers like, for example, mousing down on the "background-position" button to insert a new declaration and starting to adjust it immediately by dragging the mouse. This video was made for a previous version. Please bear with us while we update our videos for Stylizer 7. Space bar, click anywhere, style anything. Bullseye groups styles into two side-by-side lists: computed styles on the left, and the CSS declarations that produced them on the right. This design gives you immediate visibility, positioning you just one or two clicks away from your next adjustment. When you use Bullseye, the path of HTML tags leading to the target element is displayed across the bottom of your screen in the Breadcrumb. 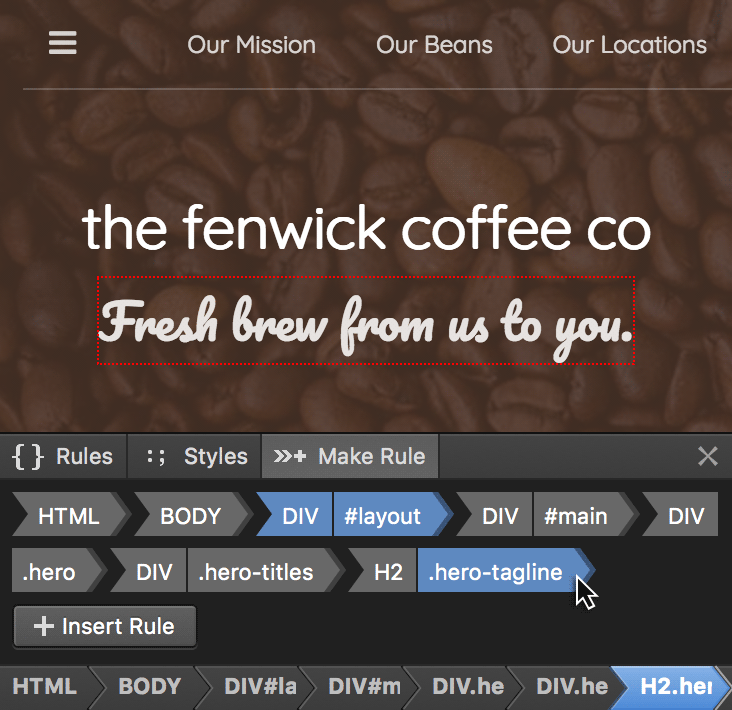 Use it to select container elements or create new rules with a single click. Whereas Bullseye presents a list of CSS rules that affect a target element, Stakeout outlines all elements that are being targeted the CSS rule you are currently editing. Expose the magic behind the scenes. Stylizer provides a real-time tree of the HTML DOM. Use it to drill down into elements that are invisible or difficult to click with Bullseye, to quickly highlight and target adjacent elements, and to understand the overall structure of the page. Stylizer also offers a real-time window into the browser's view of your style sheets—the CSS DOM. Due to differences between browsers, the CSS you write almost never ends up being interpreted by the browser exactly as you wrote it. The CSS DOM pane not only reveals which rules and declarations were accepted by the browser, it's even smart enough to recognize which declarations in your source code produced which declarations in the DOM. 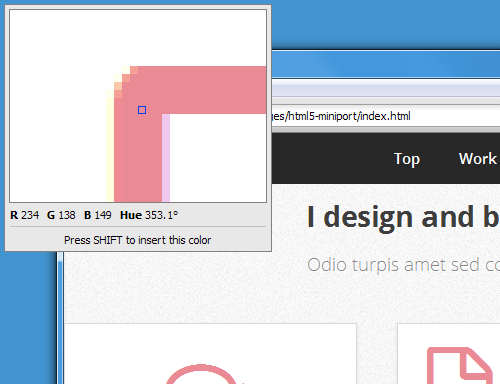 The CSS DOM viewer is linked in real-time to the Code Grid, highlighting and updating as you work. If you have multiple browser preview panes open at once, the Code Grid will be linked to all of them at once, revealing subtle differences between browsers that can be the difference between fighting for hours and fixing a problem in minutes. No nonsense—just open a URL and start working. One click is all it takes to switch between any of Stylizer&apos;s integrated browsers. Stylizer automatically injects your changes into the new browser so you can switch browsers while your work is in progress and not yet saved. 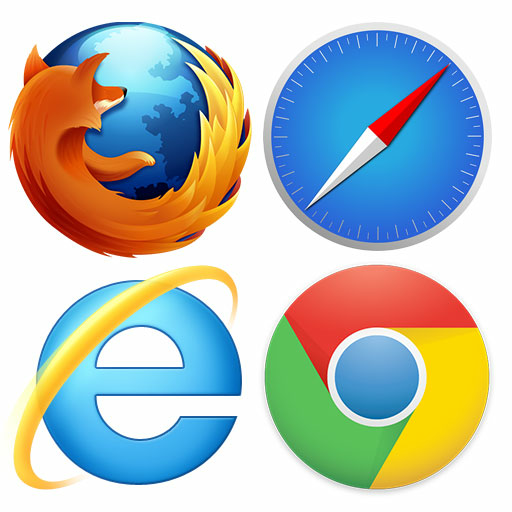 Stylizer includes embedded preview panes for all major browsers: Firefox, Chrome, Internet Explorer (on Windows), and Safari (on Mac). 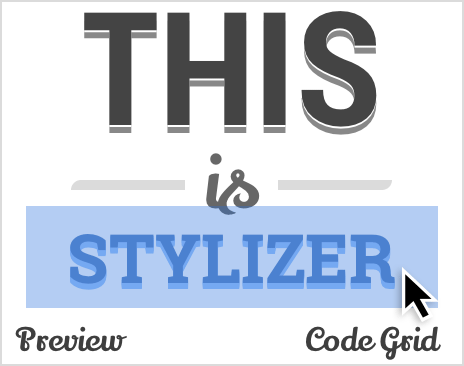 Stylizer uses no project or temporary files, and works out of the box with almost any website. It works with CMS products like WordPress, Joomla, and Drupal. And it is compatible with practically every web framework: Rails, PHP, ASP.NET, node.js—you name it. Just how easy is it to start editing a website in Stylizer? Everything you need to achieve pixel perfection. Pull colors from Photoshop, a web page, or any other app, preview them in real-time, and immediately inject them into your CSS. A wealth of productivity at your fingertips. Commenting out code has never been easier: just press F8 (Command-8 on Mac) to comment or uncomment a style. Stylizer knows the difference between a descriptive comment and commented code and presents them differently, making it obvious which is which. Stylizer guarantees that your style sheet will be beautifully formatted when saved, using your preferred style (spacing and tabs, indentation, line endings, maximum line length, etc). Working with minified CSS is no different in Stylizer—CSS appears as you would expect in the Code Grid, and minifies again automatically when saved. Although Stylizer presents CSS in the Code Grid, you may simply copy and paste between Stylizer and other applications as though it were an ordinary text editor. CSS is always copied in your preferred formatting style, so you'll never need to waste time reformatting CSS again. 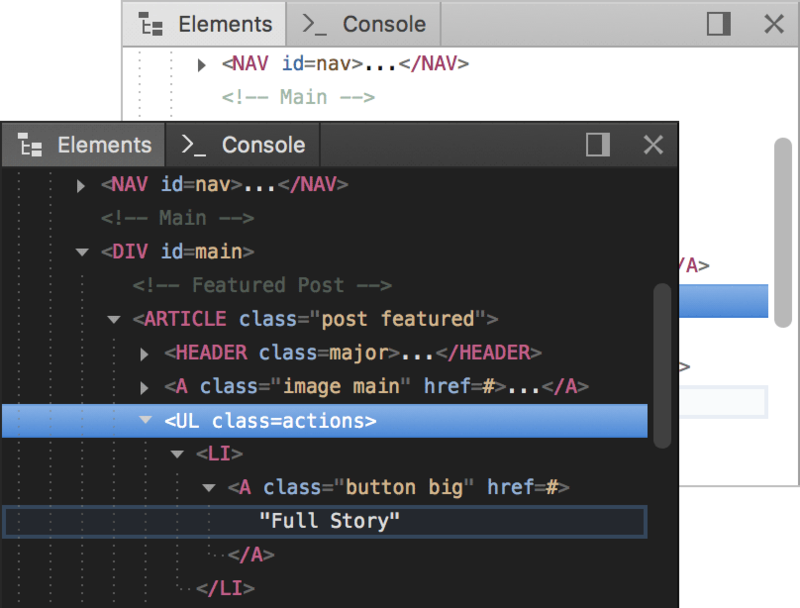 Simply hold Ctrl (Command on Mac), click, and drag to reorder declarations and rules, or move them between style sheets or between applications. The "plus" button on the Remote Control supports drag-and-drop as well, so you can insert a new line without touching the keyboard. We&apos;ve made every effort to accomodate even the most die-hard emacs fanatic with a personal collection of IBM Model Ms (you know who you are). Efficiently control all of Stylizer and your CSS without going anywhere near a mouse. Stylizer subtly suggests CSS property names, keywords and units as you type. It even recognizes hyphenated keywords, allowing you to type shortened CSS like p-t:2 instead of padding-top: 2px. Real-time preview is wonderful, but there are times when you need to open a CSS file to make a quick edit without opening a website. Stylizer's flexible UI works just as well as an offline editor, providing the same great editing experience even without a preview pane open. 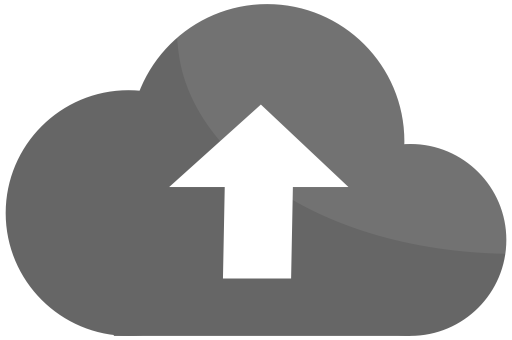 Download your free trial now. No signup. Installs in seconds. Smooth first run experience.